*Don’t miss my special “Feel Good” Rebate at the end! 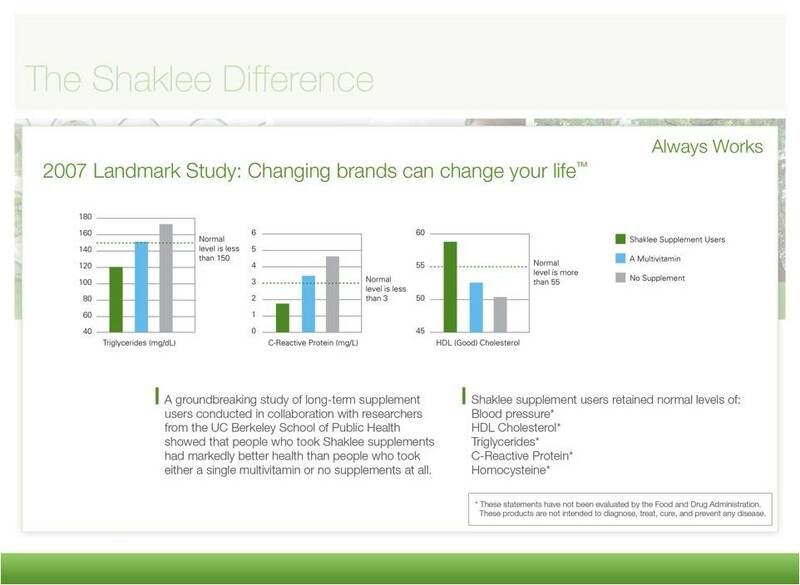 The research conducted by the U Berkley found Shaklee supplement users had overall better health. — 73% less likely to have diabetes. — 67% less likely to have experienced heart failure. 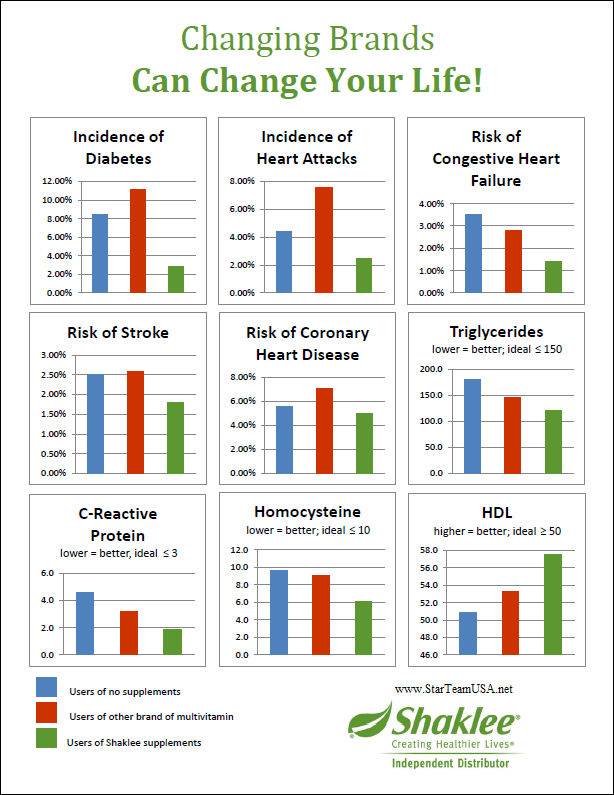 — 38% less likely to have high blood pressure. Also, many of us know adding protein after a work out can help you gain more muscle and lose weight. 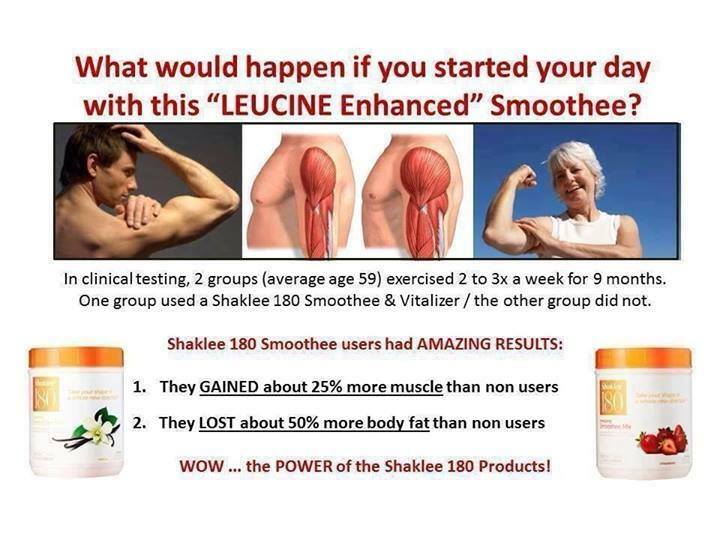 In clinical testing, check out the results of combining VItalizer and Shaklee180 led to gaining more muscle, and losing more body fat. 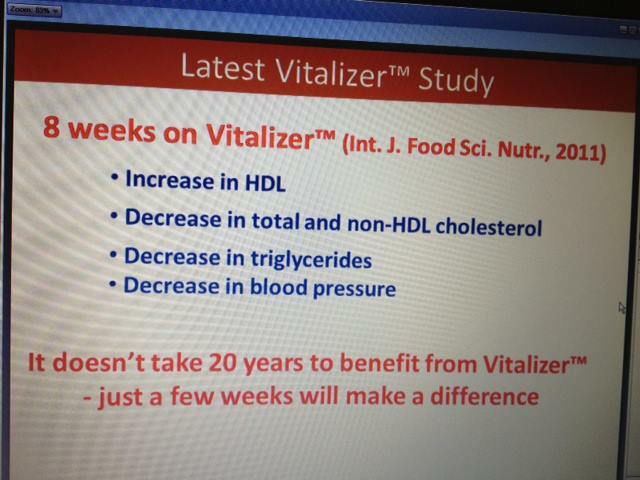 From this study Vitalizer was born…. 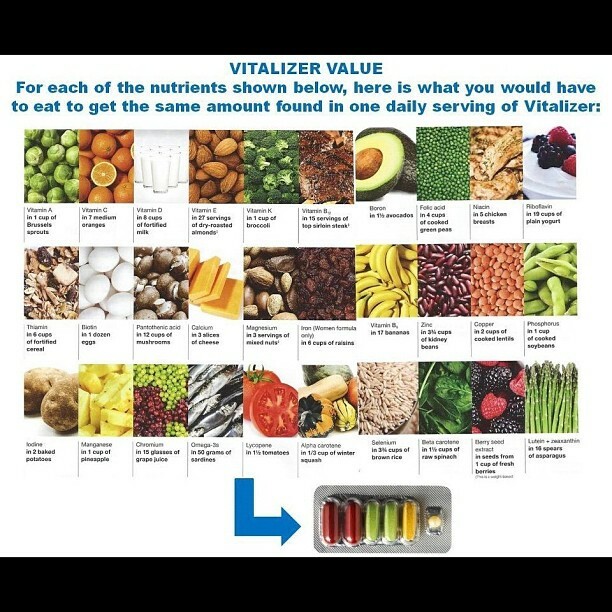 Vitalizer is the most advanced multinutrient supplement in the marketplace today with 80 bio-optimized nutrients clinically proven to create a foundation for a longer, healthier life. Vitalizer is the powerful and convenient approach to complete supplementation providing the best spectrum of vitamins, minerals, antioxidants, anti-aging phytonutrients, omega-3 fatty acids, and probiotics, all in one daily serving. 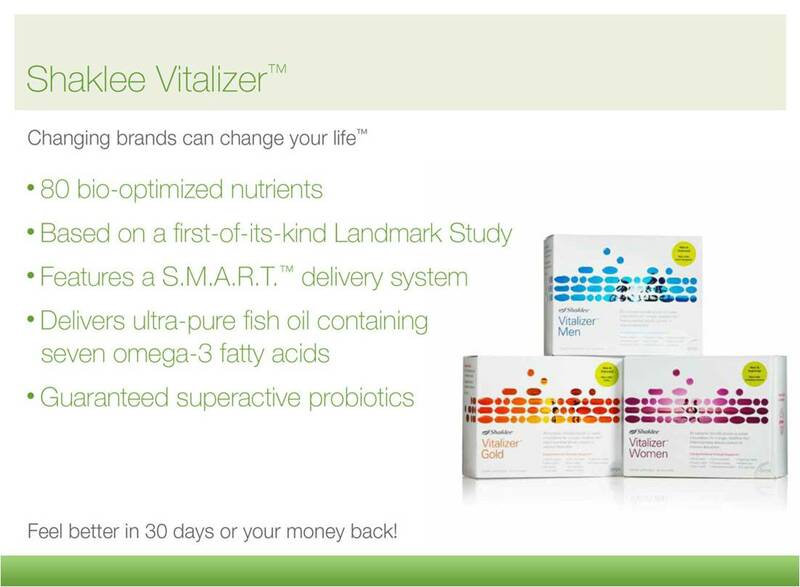 Vitalizer also comes with FREE MEMBERSHIP ($20) value that allows you 15-25% off all future products. Did you know many vitamins you get at the store are synthetic or isolated? Check out this document to read what makes Shaklee vitamins unique. Also, did you know some vitamins, actually a lot of vitamins do not get absorbed into our body? 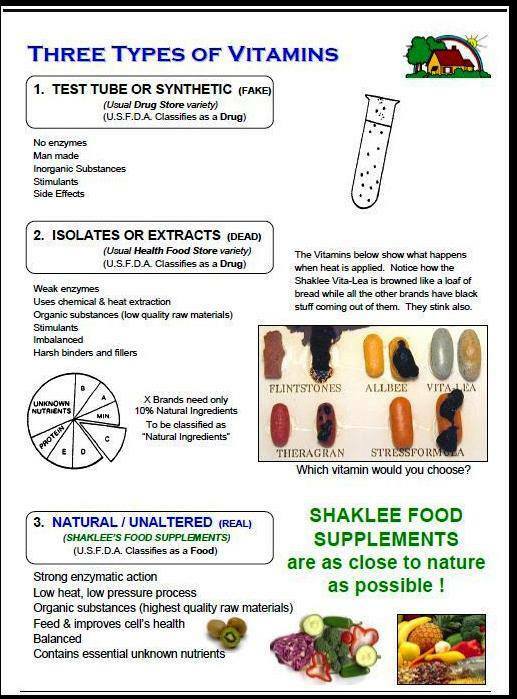 and see below for the special SMART system Shaklee created to ensure the vitamins get absorbed where they need to get absorbed. Want to feel better? If you are looking to make some health changes- feel better- more energy- improved digestion-improved allergies- cholestrol improving-no longer anemic- acid reflux going away (all testimonies from people going on Vitalizer). 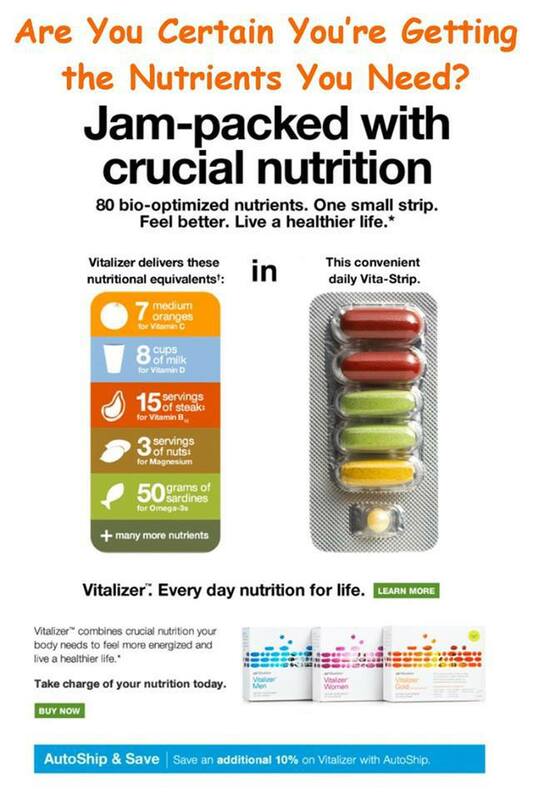 Take the Vitalizer Challenge and in addition to feeling better I am offering a $20 Rebate off your first purchase! !